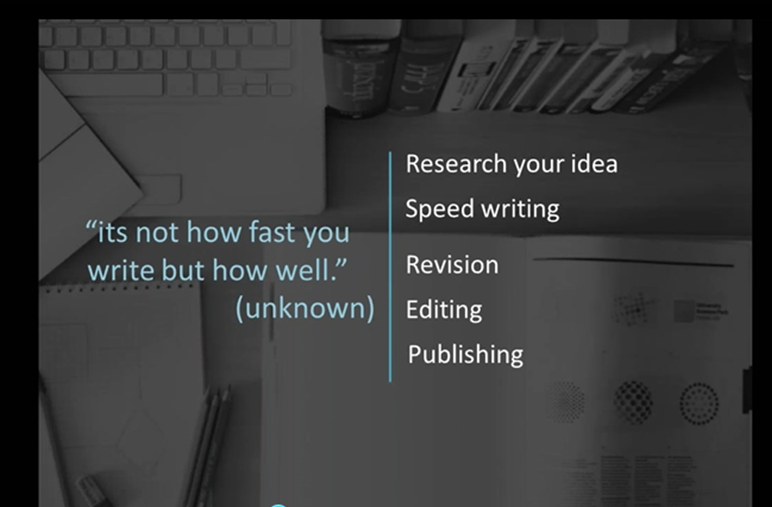 click the link to access the videos filled with useful tips for your writing. This includes publishing vs self publishing, earn a living through writing, how to edit your work and many more. Need help with costs towards your book writing? We understand that publishing your book can be costly especially if it is your first time. Get tips on how to save money. To find out more about costs towards your book click here. Fed up of sitting back on your writing dreams?